Camp Jojo's mission is to form a unique community of teenagers who have lost loved ones to suicide. The camp will be held in honor of Jojo, who Spielberg said always saw camp as a "special place." 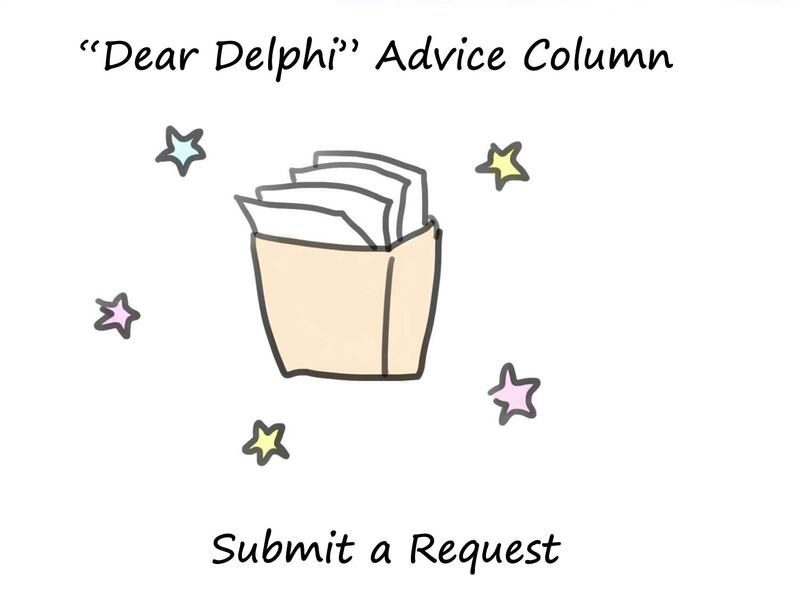 Content warning: This article contains language that pertains to suicide. 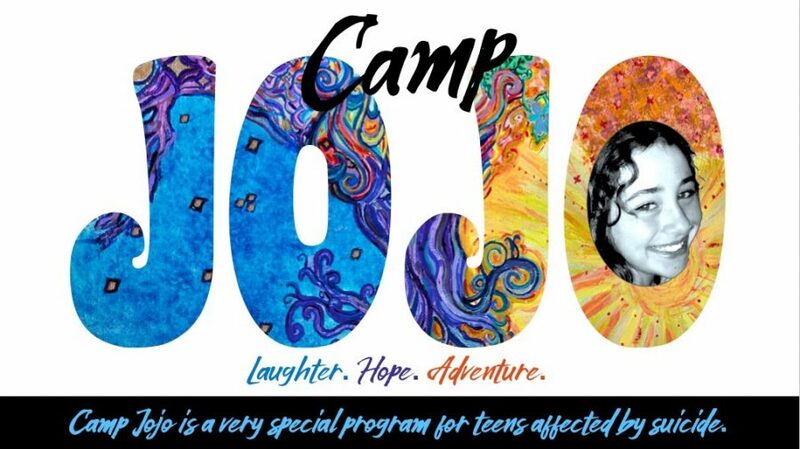 Camp Jojo, an outdoor summer camp designed to help support teens affected by suicide, will be held this July in honor of former student Jojo Greenberg. 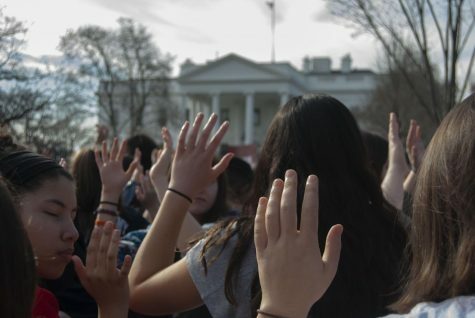 Her mother, Sonya Spielberg, and her former camp director, Joel Van Egbert, organized the camp in hopes of connecting a unique community of teens and helping them heal. The camp will be held at the Cal-Wood Education Center, a 1,200 acre campground right outside of Boulder, Colorado. Spielberg said the camp will center on outdoor activities, something Jojo loved. Last summer, Spielberg, with the help of several friends including Van Egbert, planned a memorial hike in honor of Jojo on a mountain her daughter used to hike with their family and as a camper at Keystone Science School, a sleepaway camp she attended from ages seven to 12. At Keystone, Jojo was known for her joyful spirit, and she often comforted other campers who were homesick, Spielberg said. mountain, the group threw colored chalk in the air as a celebration of life. They also shared stories about Jojo, and Van Egbert shared his idea to form Camp Jojo to help teens who have lost loved ones to suicide. The two co-founders began planning the camp this January. Van Egbert has helped establish other new camps, but this is the first camp he’s created from the ground up. The camp is focused on transforming grief into joy through a supportive community. The partners created a GoFundMe account in February to raise money for the camp with the hope that a group of around 20 campers aged 13 to 16 will attend for free. The pair set a fundraising goal of $20,000. Spielberg sent the link to juniors Justin Chen, Leo Ritter and Chris Bartholomew, who were friends of Jojo. 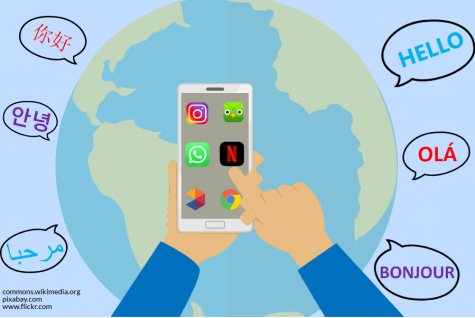 In the 24 hours after they shared it on their social media, the fundraiser raised an additional $1,500, most of which came from teenagers and their family members. The campaign now has over $9,000. Spielberg said she has consistently felt an “outpouring of love and support” from the Whitman community. The camp includes Jojo’s favorite activities: painting, white water rafting, hiking, yoga, meditation and lots of messy glitter craft projects. 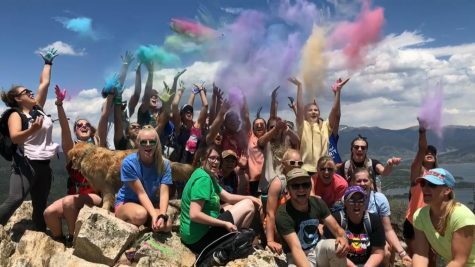 Campers will also silently summit a mountain, until they reach the peak, where they will share who they dedicated their hike to and throw colored chalk in the air, similarly to the hike last year, to honor their lost loved ones. Spielberg and Van Egbert want the camp to be cathartic for everyone involved. Van Egbert plans to incorporate intentional programming—a method to incorporate larger life lessons within simple activities—in the camp, he said. 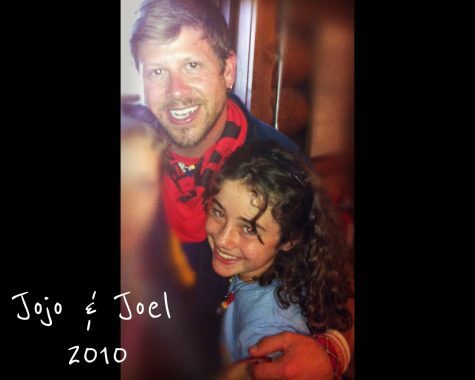 Joel Van Egbert was Jojo’s camp director at Keystone Science School when she attended the camp from ages 7 to 12. Campers were awarded beads for positive behavior, and one year Jojo won the highest award, the shark tooth from Van Egbert. Although the camp isn’t focused on mental health, the co-founders plan to include mental health counselors and therapists. Other counselors are volunteers; many are Spielberg’s relatives. Spielberg said her four sisters—two of which are a doctor and grief counselor— all plan on volunteering. Each camper will be paired with a volunteer counselor, who will act as a mentor. Van Egbert hopes this pairing will give both the mentors and the campers a chance to help each other cope and bond. 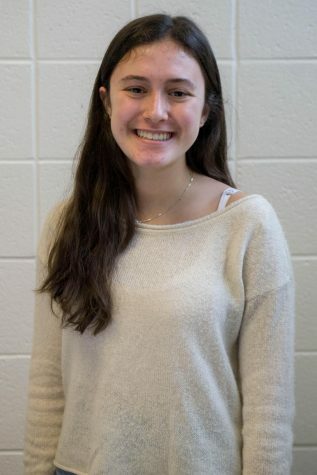 Junior Kate Snedeker helped Spielberg spread the word about the camp and GoFundMe earlier this year and plans to host a bake sale this month to continue fundraising. Snedeker and Spielberg often send each other texts of places and events that remind them of Jojo, she said: a picturesque sunset, a hummingbird, a brand with the name Jojo in the store’s sign. In November, Snedeker organized a team in honor of Jojo for the Out of the Darkness walk, which raises awareness for suicide prevention. She wants to attend the camp for the same reasons she created a Team Jojo for the walk: to honor her friend and help other people who are dealing with grief, Snedeker said. If you’re interested in becoming involved with Camp Jojo as a camper or volunteer, or starting another branch of Camp Jojo, reach out to Joel Van Egbert (joel@calwood.org) or Sonya Spielberg (sonyaspiel19@gmail.com). Volunteers for Camp Jojo must be 20 or older and campers will be ages 13 – 16.